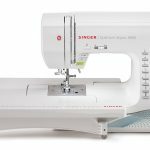 If you’re looking for sewing machine Black Friday deals on different brands, then you’ve come to the right place! While Black Friday 2018 is on Friday November 23rd, Amazon always introduces Black Friday Deals Week much earlier, so you can sometimes pick up a great bargain before the Friday rush. It’s a good idea to do some prior research so that you know which machine to buy- even if you can find great sewing machine Black Friday deals, if the machine isn’t suitable for you, you could be wasting your money. 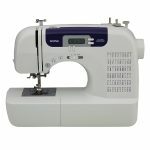 Whether you’re looking for a sewing machine, sewing kits, presser feet, and other craft accessories, check out the current deals! This is a great machine if you need a combination sewing and embroidery machine. 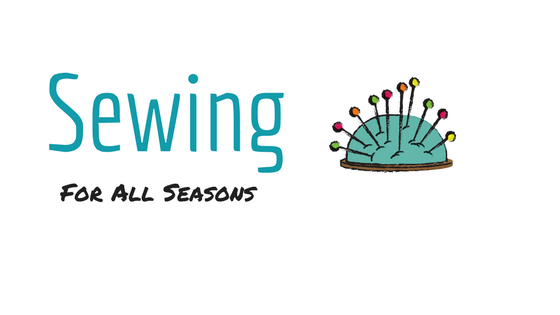 Perhaps you’re just starting out, or your existing sewing machine needs an upgrade. It’s a great time to think about buying a combination machine such as the Brother se400. 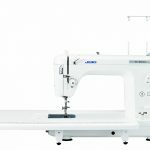 -Connect your machine to your computer to import embroidery designs from your computer. 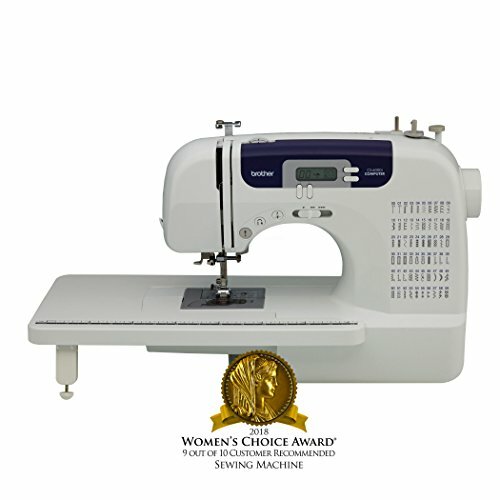 -Automatic threading system and quick-set drop-in top bobbin. 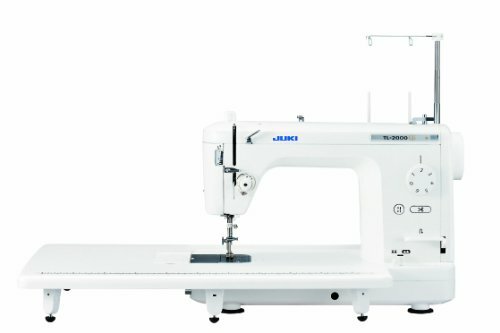 If you aren’t looking to get creative with sewing, but you use sewing machines to make professional garments that you sell, then the Juki TL-2000Qi is the best machine for you. It only has one stitch, so it isn’t suitable for creative projects, but it has a solid reputation for quality and is suitable for experienced sewing enthusiasts. I couldn’t write about sewing machine Black Friday deals without mentioning the excellent Brother cs6000i, which is a top seller on Amazon. 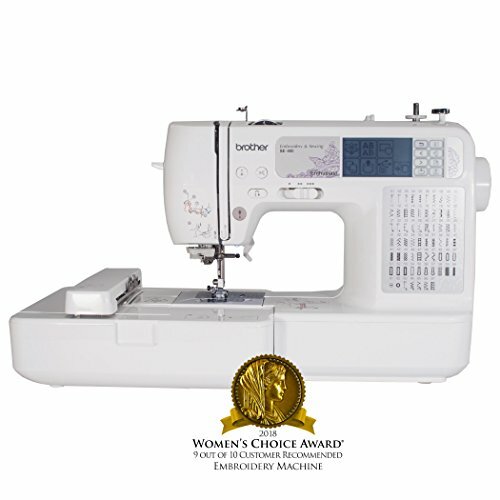 It’s a machine that is very well-known, especially among beginners to sewing. 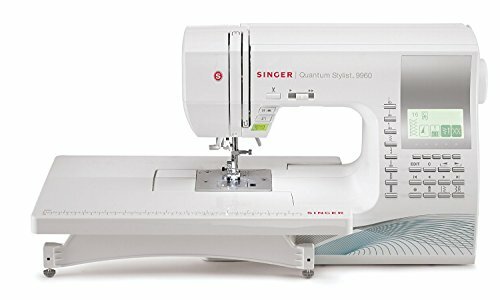 If you’re wanting to take your sewing to the next level, the Singer 9960 is packed full of features that will leave your projects looking extra special and professional. Let’s take a closer look at the great features of the Singer 9960- it might be the one for you to look out for this Black Friday! Stitches 660 Sitches including alphanumeric stitches. Amazon doesn’t just post deals on Black Friday, but offers special deals throughout the week leading up to Black Friday. If you want fast, cheap shipping and special member-only deals, check out Amazon Prime today. Often, Amazon Prime members get access to Black Friday deals before everyone else.